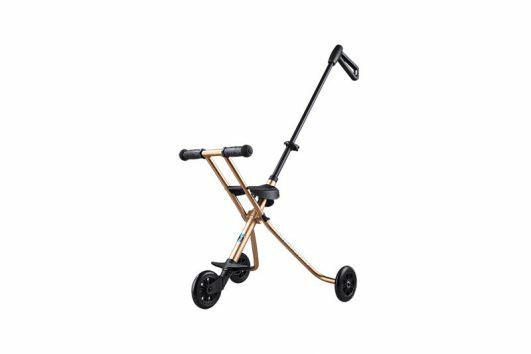 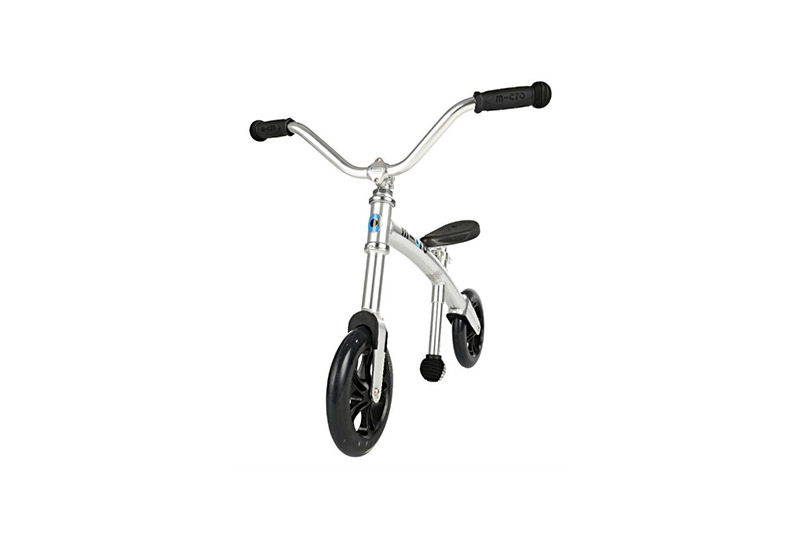 The G-Bike chopper is an easy to use first bike for children as young as 2 and as old as 5, the first step in developing your child’s key bicycle riding skills in style, thanks to the extra-wide, chopper-style handlebars. 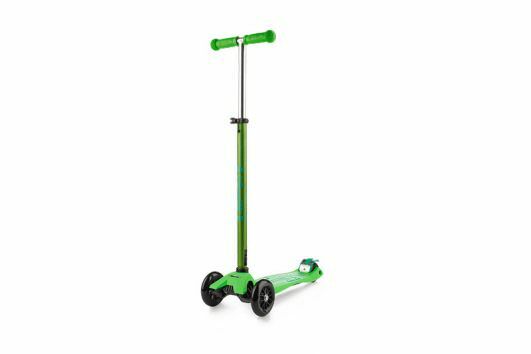 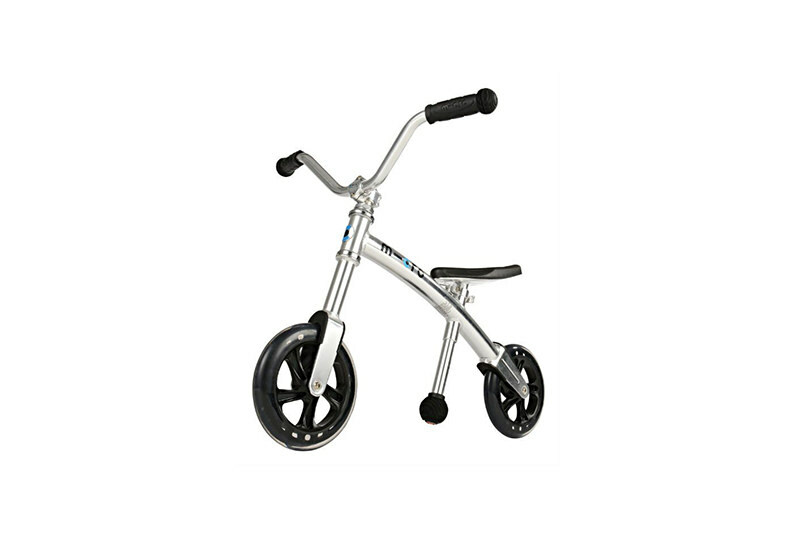 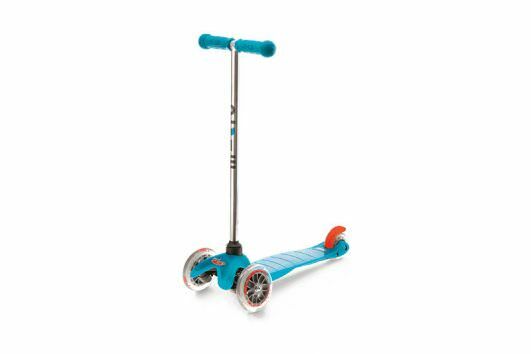 This G-Bike chopper develops balance, steering and co-ordination skills, promoting independence and confidence, all while having fun. 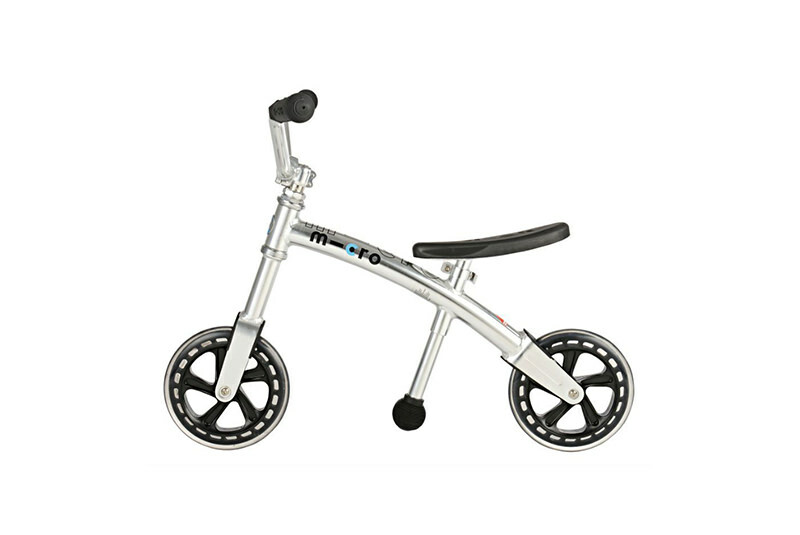 After riding a G-Bike balance bike, children can make a speedy transition to a pedal bicycle, bypassing training wheels.